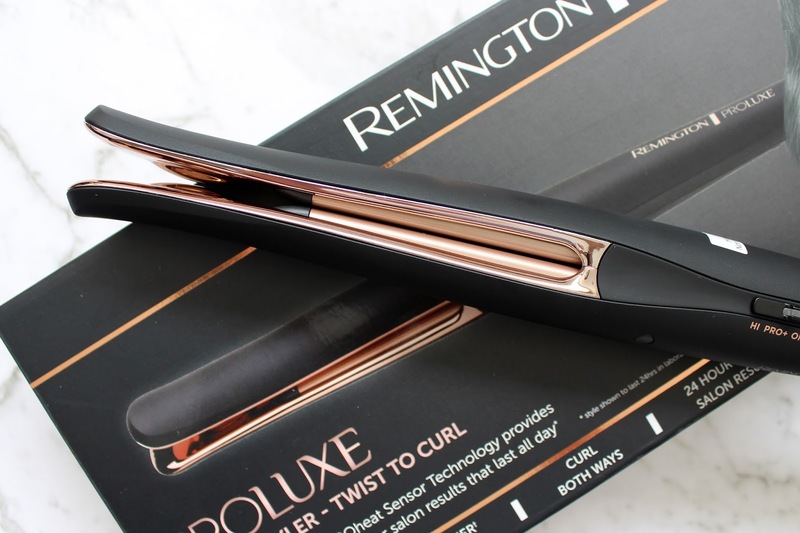 The Proluxe Twist to Curl looks a lot like a straightener that is just stuck in the same position - it's an interesting concept and not one that I've seen from any other hair tool. This can be used in a couple of different ways and can also be used to smooth and de-frizz the hair in more of a straightening way. You can get a traditional bouncy curl, or create brushed out easy waves with it. The Twist To Curl has two 'ultimate glide' ceramic coated plates that distribute the heat evenly and helps to give a really smooth curl. 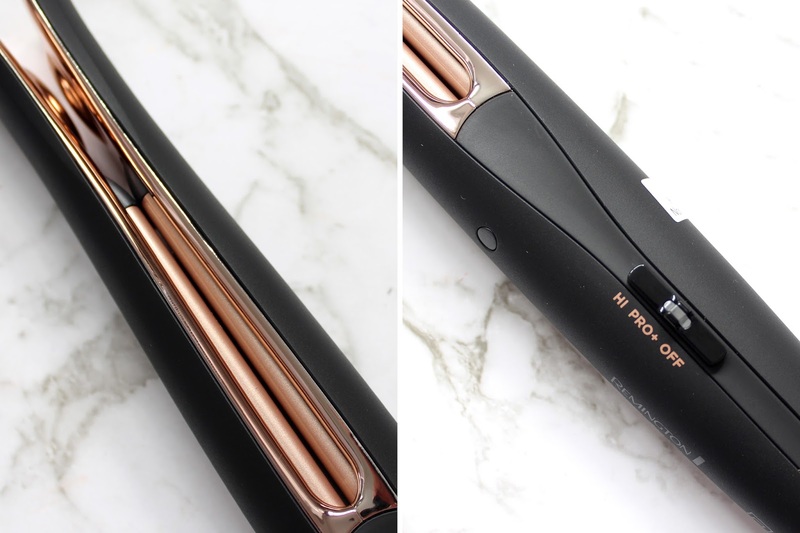 It heats up in about 10 seconds with temperatures between 185°C – 230°C (can be controlled by the on/off switch) and has an automatic safety shut up when not in use after a certain period of time (gone are the days of worrying if you left your hair tool plugged in!). With all the technicalities aside, let's talk about how I find it. The first go definitely took me a little bit to get accustomed to. I am so used to wrapping my hair around a big barrel, and this takes a little bit of knack to get your curl looking perfect. It's a similar technique to using a straightener but a lot easier - I take a small section of hair and from the root get the hair between the two plates, once in place I rotate the Twist to Curl so the hair is able to wrap itself around the barrel and gently pull down which guides the hair through and around the tool. Once it's finished you are left with a lovely bouncy curl! 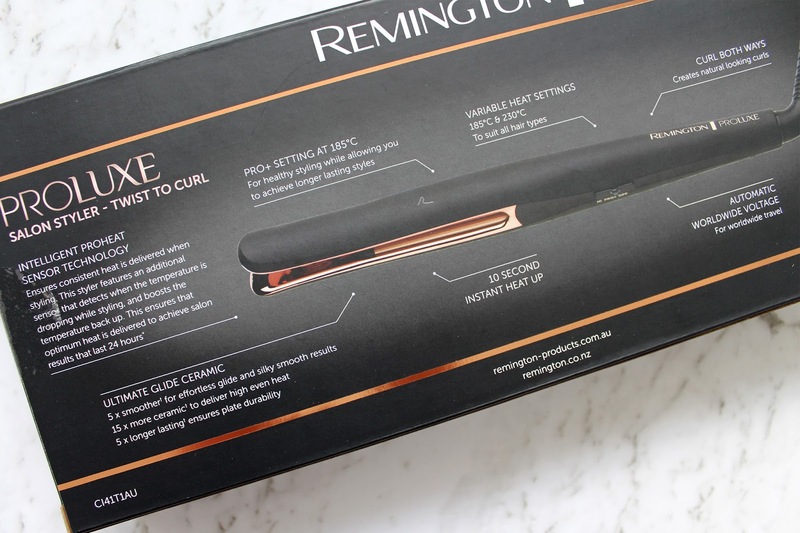 There is a super handy video here from Remington that shows you how easy it is to use. It can be used in either direction (towards or away from the face - this will help create more definition in the hair and texture if you alternate between forward and back). 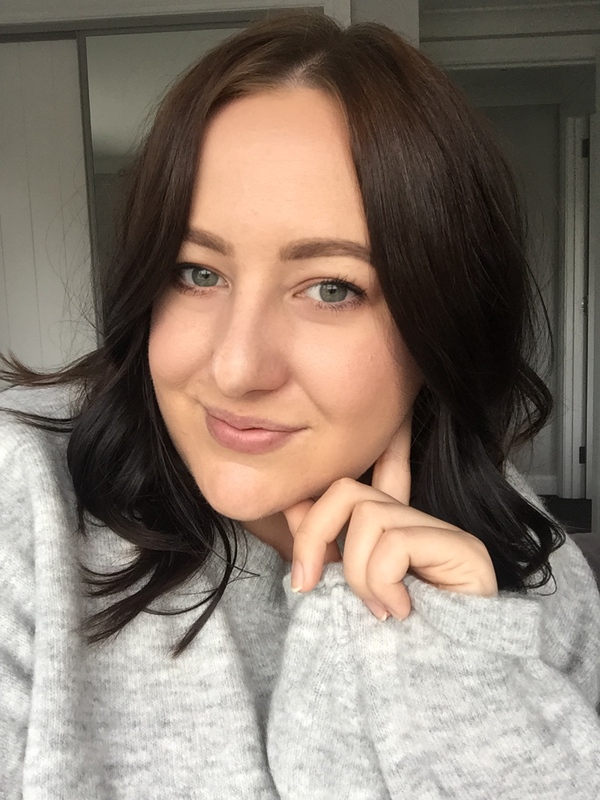 After a few uses, I now find this so easy to use and love the natural curl it gives to my hair - it looks smooth and sleek but still with a lot of bounce and body - just what I like. 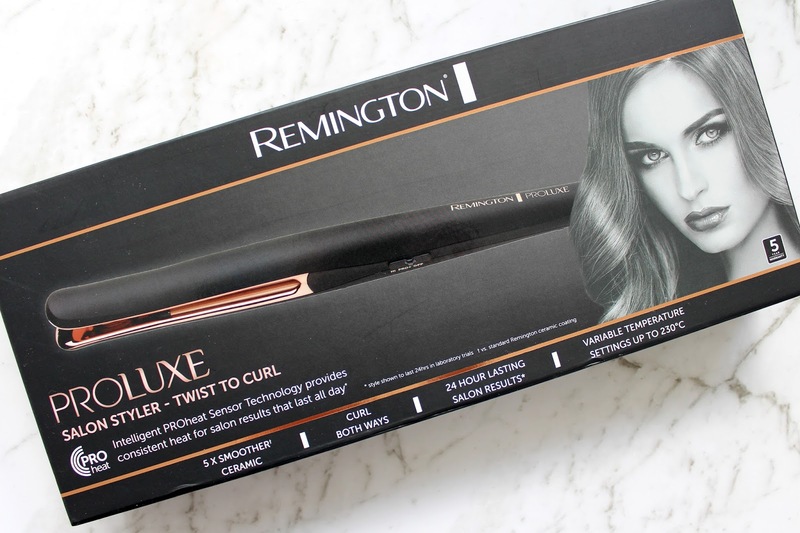 I find my curls hold for a lot longer than other curlers I have used which is always a plus. 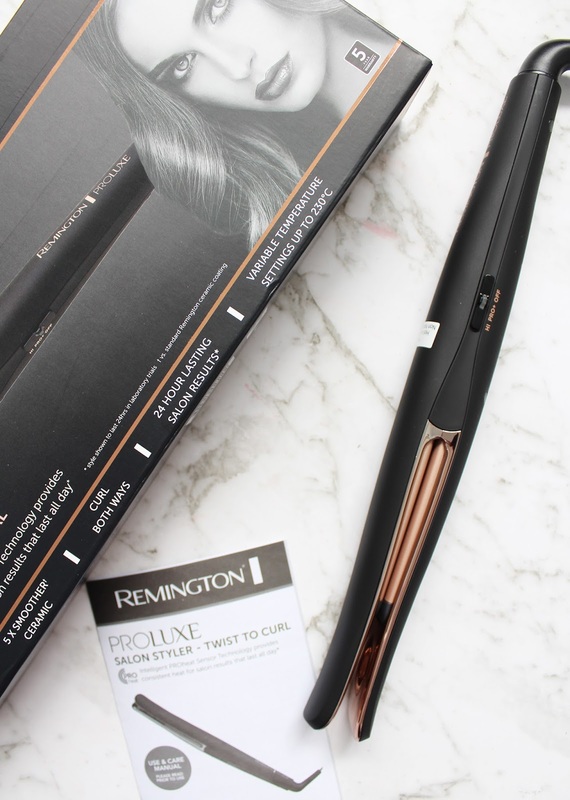 The Remington Twist To Curl retails for $179 and can be found at all good electronic/hair tool stockists such as Farmers, Briscoes etc. Would you use a hair tool like this?